Lago Maggiore, with a length of 60 kilometres and a depth of 372 metres, is the second largest lake in Italy (just after Lago di Garda). Its northern part belongs to Switzerland, eastern shore to Lombardy and western one to Piedmont. The climate is mild, around the lake you will find rich subtropical vegetation. Like almost all of northern Italian lakes also Lago Maggiore resembles the fjord, which smoothly stretches from the mountains of Ticino to the Mediterranean world. Especially its western shore in Piedmont is rich in lush subtropical vegetation and magnificent villas and gardens. Also, large and small islands that make this lake so attractive are located in front of this shore. There are places like Arona, Belgirate, Baveno, Verbania or famous town of Stresa at Borromeo Gulf, for which a visit to this area is really worthwhile. Do not forget to visit the beautiful surrounding area with other amazing lakes such as Lago di Orta and Lago di Varese. Lago Maggiore is a beautiful northern Italian lake, which boasts a beautiful panoramic location in the foothills of the Alps. 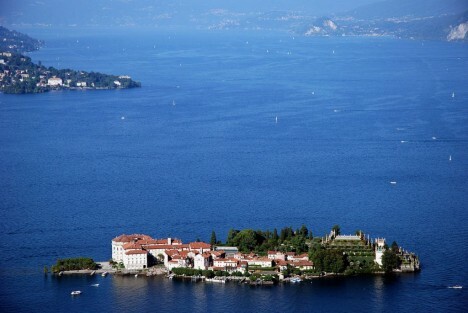 Once you get here just make sure to visit the famous Borromean Islands. One of them is very aptly named – Isola Bella, which translates as a “beautiful island”. Lago Maggiore is the right place for those who enjoy fresh water swimming, doing water sports, hiking and love beautiful nature. 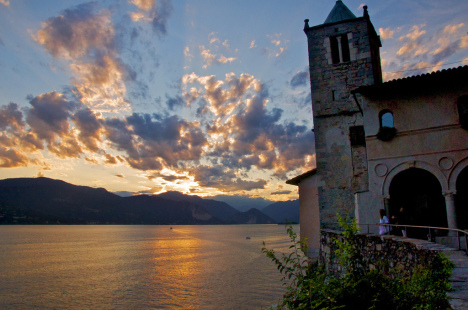 Lago Maggiore extends from the southern chain of the Lepontine Alps to the edge of the Po Valley. 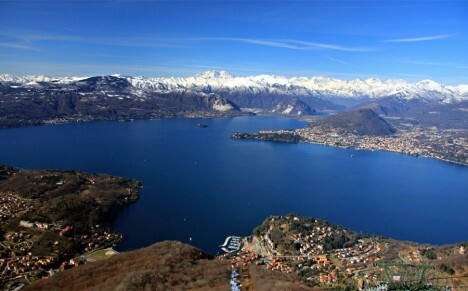 Like other northern Italian lakes also Lago Maggiore was formed by melting glaciers at the end of the Ice Age. It is located in a tectonic basin and is bordered by steep and high banks.